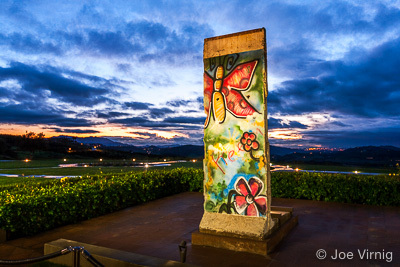 Simi Valley is home to the Ronald Reagan Presidential Library. The library adjoins a hangar where the Boeing 707 (Air Force One), which served presidents Nixon through G.W. Bush, is housed and available for tours. In the pavilion are various automobiles used to transport the president, and Marine One, the presidential helicopter. 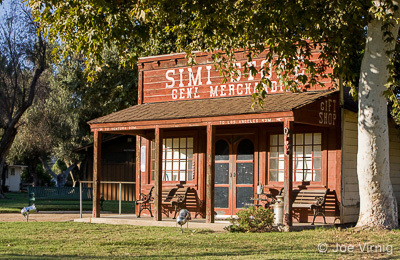 In Simi Valley there are two main areas of industry—one in the eastern part of the city and the other in the west. The primary industry is machinery and tools with 69 firms, and the secondary is the metal Industry with 51 firms, both situated in the eastern and western industrial areas. Additional industries such as Lumber and Wood Products, Food, Plastic Products, Apparel , Textiles and Minerals, are also concentrated in these industrial areas. The largest division of Countrywide Home Loans, now Bank of America, Loan Administration, has been headquartered in the city since the mid 1990s. 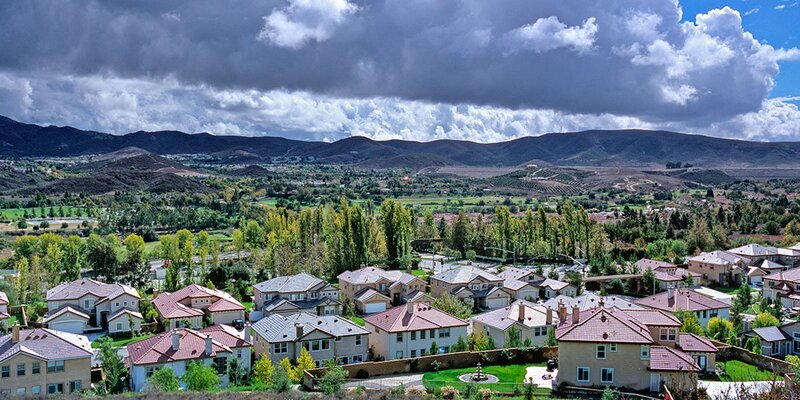 Some of the top employers in the city are: Simi Valley Unified School District, Farmers Insurance Group, Simi Valley Hospital, AeroVironment, Vons and Meggitt Safety Systems.Simi Valley has 20 city parks and five county parks which preserve large areas of open space in the nearby Santa Susana Mountains. The city offers six golf courses. 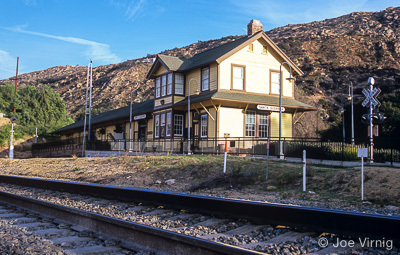 On the east side of Simi Valley, Rocky Peak has a trail system for Mountain Biking, Hiking and Equestrian activities. To the west, numerous trails are accessible for Mountain Biking, Hiking and Equestrian activities.